Never one to shy away from a new challenge, Disney is always finding ways to enhance guest experience, provide new dining and entertaining options, and make things even more magical. Back in 2016, Disney announced a new expansion would be coming to Tokyo Disneyland in 2020 including a new attraction, Enchanted Tale of Beauty and the Beast. Tokyo Disneyland is expanding its beautiful park to bring even more magic to its guests. Back in April of 2017, the Resort broke ground on the new expansion and is set to debut the new areas in 2020. 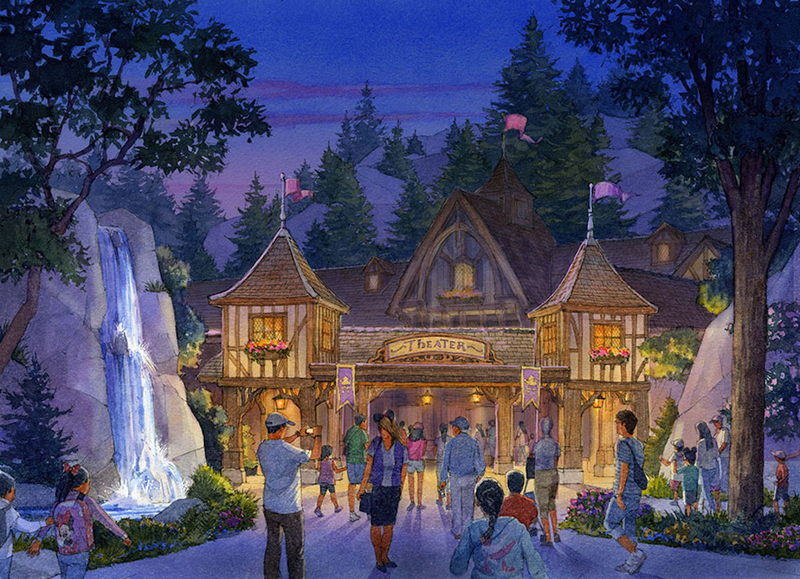 Part of this expansion includes a brand-new attraction, Enchanted Tale of Beauty and the Beast. 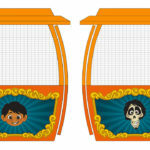 The Disney Parks Blog shared more details and a sneak peek video of the concept behind the ride that invites guests into the animated film aboard ride vehicles that dance in rhythm to the film’s music. 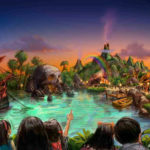 Along with sharing the video, Tokyo Disney resort also announced some names of nearby attractions and entertainment coming the newly expanded area. 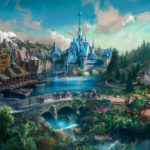 The Beast’s castle will serve as the centerpiece of the new area coming to Fantasyland at Tokyo Disneyland reaching 98 feet high and housing the new attraction. 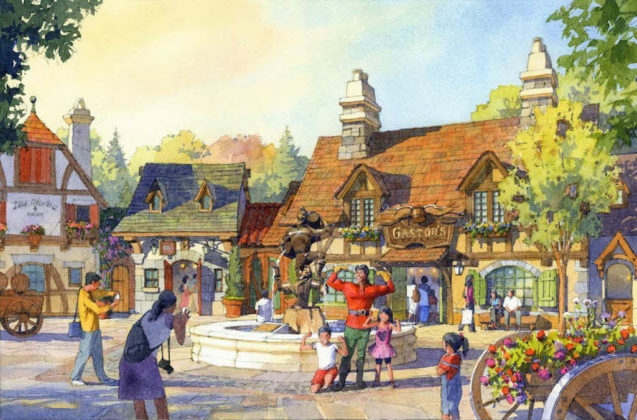 Nearby, guests can visit Village Shoppes and La Taverne de Gaston to where it will fell like they stepped right into Belle’s village. A new Fantasyland Forrest Theatre is part of the expansion and will feature signature Disney entertainment in a dedicated indoor performance space. 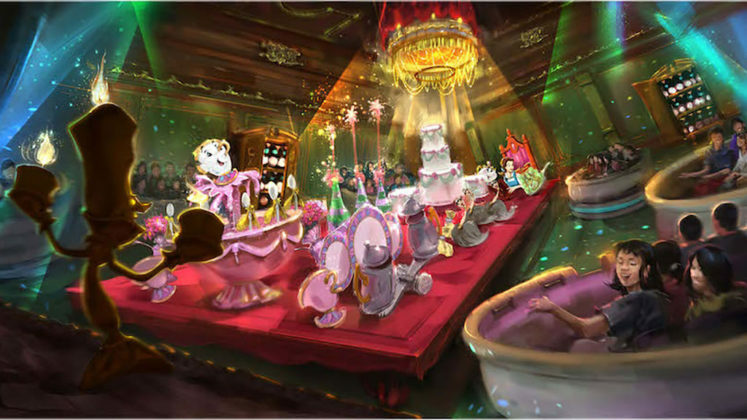 Guests will enjoy live productions featuring Disney characters and music in the 1,500-seat storybook theater. 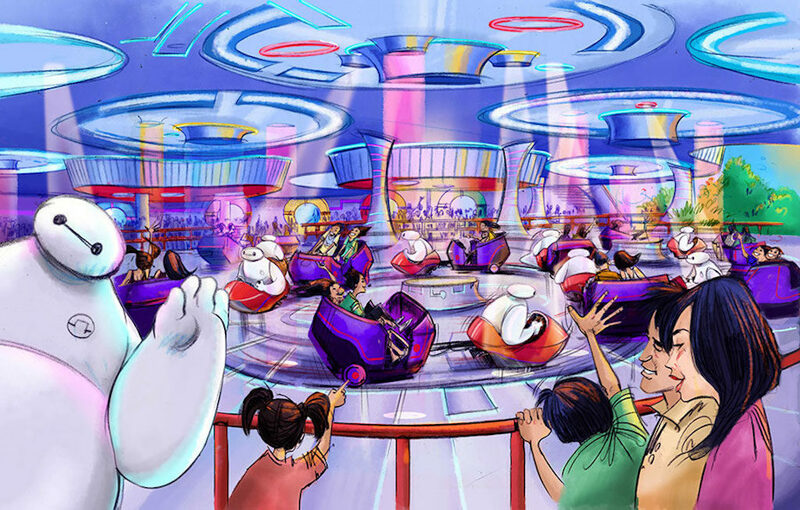 The Happy Ride with Baymax attraction will open in Tomorrowland with the fan-favorite Baymax as the star of the show. Guests can join their own personal healthcare companion for an exciting musical whip ride set to swing them round and round. An outer space shop, The Big Pop, will offer popcorn in unique flavors, along with Tokyo Disneyland’s signature popcorn buckets. 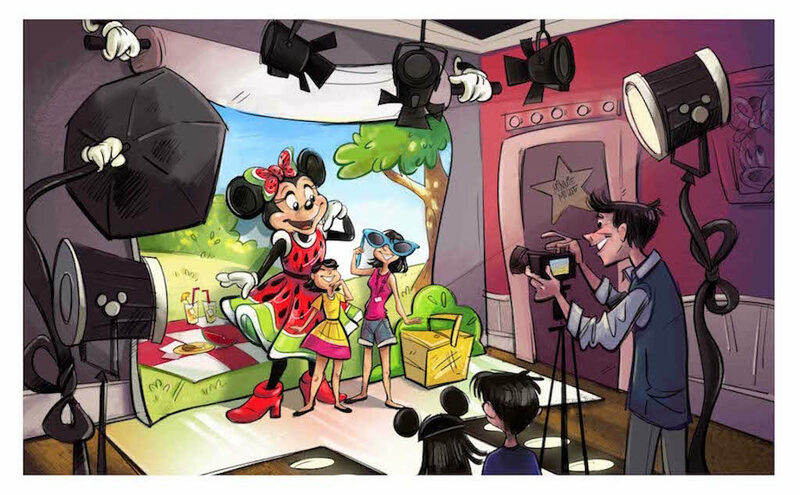 Minnie’s Style Studio will be the first Disney character greeting location in Tokyo Disneyland where guests can meet Minnie Mouse, dressed in her own fashionable creations to say hello and take photos. While all of these new offers are set to debut in spring 2020, this is hardly the end of the excitement. 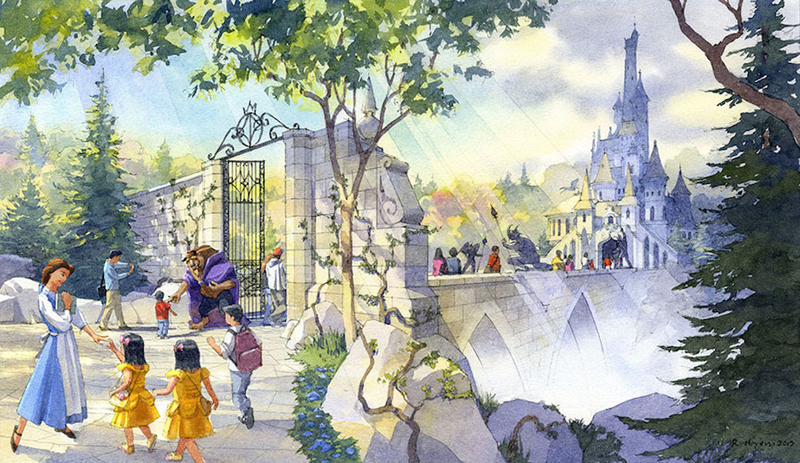 Tokyo Disney Resort Imagineers are also working on the an eight themed port at Tokyo DisneySea. 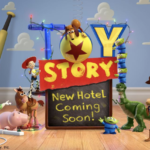 This new port of call will bring to life the stories of Frozen, Tangled and Peter Pan and connect guests to a new deluxe hotel.